Mr. Leland Joseph Leegette, 79, of Walterboro, entered into rest Sunday morning, March 31, 2019, at the Colleton Medical Center in Walterboro. Born April 10, 1939, in Columbia, South Carolina, he made Walterboro his home for the past nineteen years. 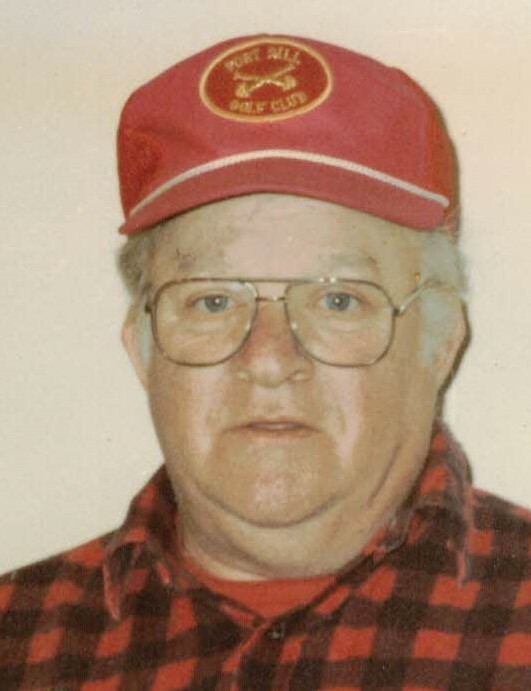 He served his country faithfully in the United States Coast Guard and was a lifelong mechanic. He had attended Edgewood Baptist Church in Walterboro. Surviving are: his wife of fifty-one years, Mrs. Evelyn Davis Leegette; and a sister, Mary Elizabeth Bonot in California. A memorial service will be held 2 o’clock Thursday afternoon, April 4, 2019, from Edgewood Baptist Church, 138 Wildwood Drive, Walterboro. The Reverend Rodney Lyons officiating. In lieu of flowers, the family has requested that memorial contributions be directed in his memory to the Food Pantry at Edgewood Baptist Church, 138 Wildwood Drive, Walterboro, South Carolina 29488.